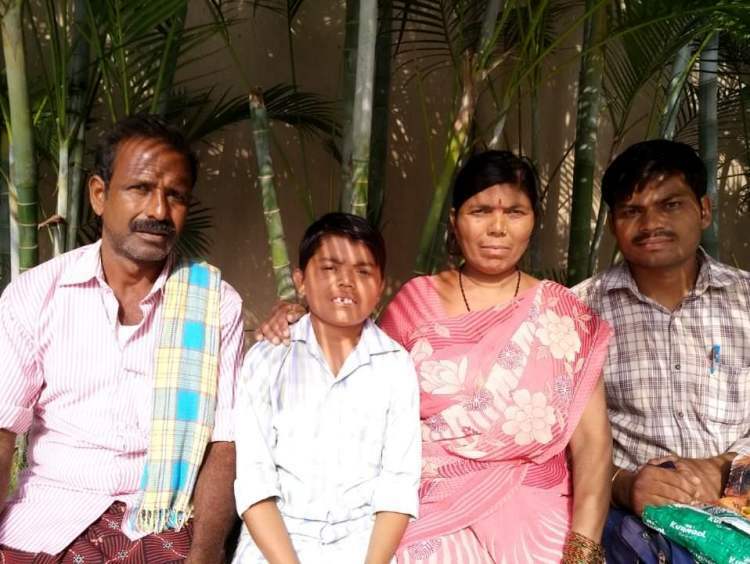 16-year-old Sai Krishna is the youngest member in his family of 4. His father, Pandu is the only working member in the family. What makes the father saddest is that even though he has 2 young sons at home, he has to work day in and out to keep his family going because everyone in the family is suffering. “My husband, Pandu is so heartbroken that everyone in the family is sick. Sometimes it is so difficult for him to even leave his bed and go to work. But if he doesn’t go to work, we’ll not even get 1 meal in a day,” Govindamma, Sai’s mother. Being the youngest of all, Sai had been the apple of the eye for everyone. 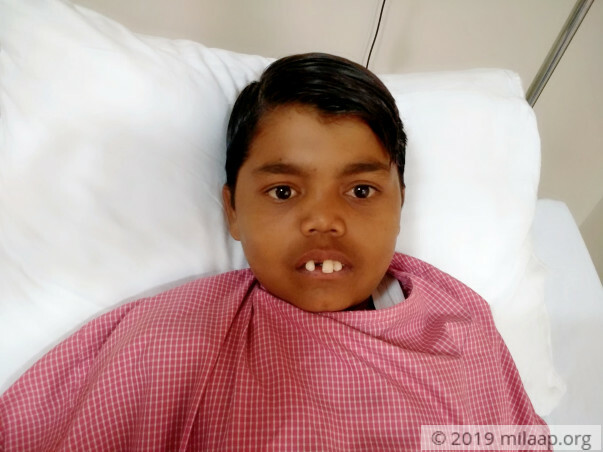 But soon after he was born, he was diagnosed with Thalassemia major, a severe blood disorder where the body can’t produce enough red blood cells. The young teen has been dealing with this painful disease since his birth. “We were told that blood transfusions were enough to keep him alive. Little did we know that the life saving hack of blood transfusion will put him to further risk. There has been iron accumulation in his heart. He can’t even digest food because his liver is failing too. It’s all our fault that Sai is in this condition. 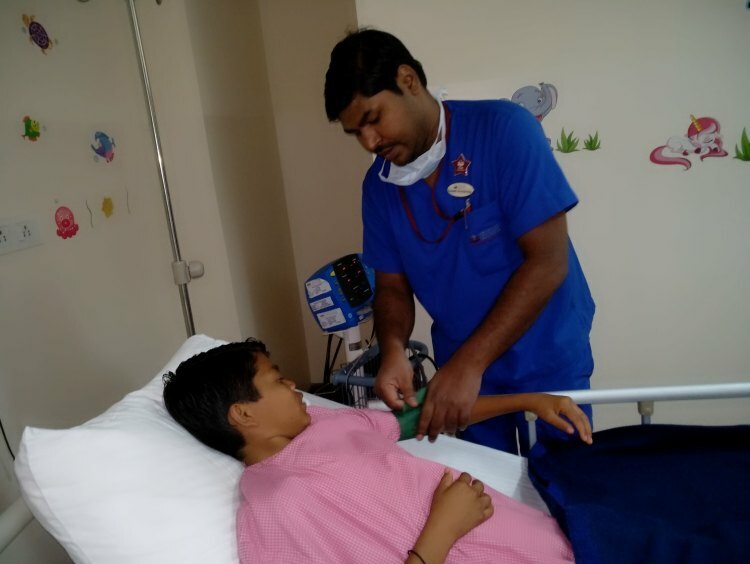 Both his heart and liver will stop working soon without treatment,” Ramesh, Sai’s brother. The entire family is suffering from some or the other ailment. Mother of 2, Govindamma has a bad foot and can barely walk now. It’s been years since she stopped working. 6 years ago, 24-year-old Ramesh was determined to add to the family income. But the thought cost him a fortune. While carrying cement bags, he hurt his spine and is incapable of even sitting properly now. For past 5 months, Sai has been suffering more. Although he is 16 years, he barely looks more than 10. The young teen understands that he’s suffering from a deadly disorder. He feels extremely guilty to add to his father's struggle. For him, books are no longer for education, but a way to escape reality. He wants to complete his secondary education, but his body doesn’t let him do anything anymore. 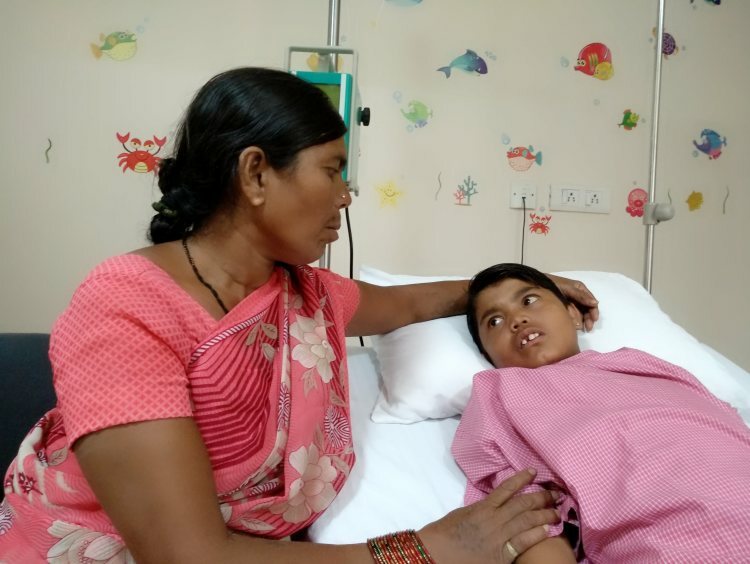 Sai is fighting a deadly battle against Thalassemia. His father, Pandu is the only earning member and he has no money to save his son. 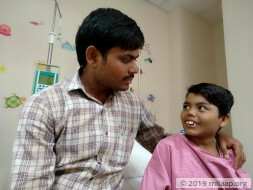 The cost required for his treatment is Rs 5 lakhs and the family is desperate to save the youngest member of the family. 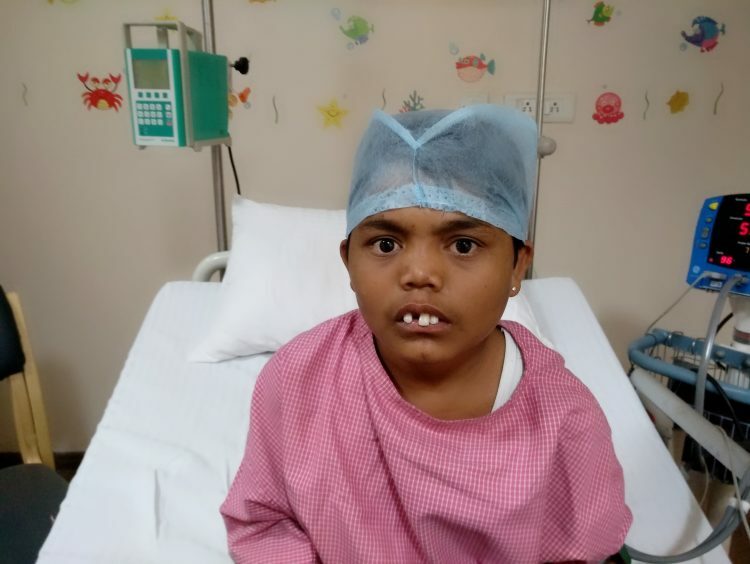 Your support can help young Sai live.